New Jersey NJ sauna customers benefit from our selection of 174 ^sauna kits and ^do it yourself saunas that are shipped from our 2 sauna factory-stores. We are the only sauna factory serving New Jersey that offers 3 series of home sauna kits for every size with 3 price levels in standard price, mid-range price and the best sauna kits. Home Saunas Since 1974 gives you the best choice of sauna products in New Jersey - at affordable prices to suit any budget. This is the most complete selection of sauna kits, sauna heaters and home saunas found on the internet. Our prices are the best - we will beat any New Jersey competitor's price! Get Low Prices at Sauna Factory! Read More >> Best New Jersey Sauna Prices Ever!!! Since our beginning in 1974 as a sauna manufacturer, the Sauna-Guru's DIY cedar sauna kits have become well-known in New Jersey. Our Finnish-style prefab saunas, sauna rooms and outdoor saunas make this prebuilt sauna selection the best on the internet..
Our Low Factory Prices mean Big Savings in New Jersey! Many people have space in their backyards in New Jersey for a sauna. We have them all here. 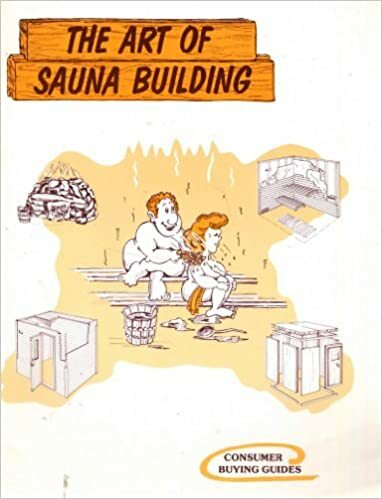 Order the Sauna Book of Plans - It's FREE + Get a $100 Coupon! Since 1974, over 65,000 saunas have been installed by our customers in the US and Canada. Many were shipped to New Jersey from our factory! And we're here to make your project easy! "The Sauna Factory With Everything in Sauna Kits Serving New Jersey"